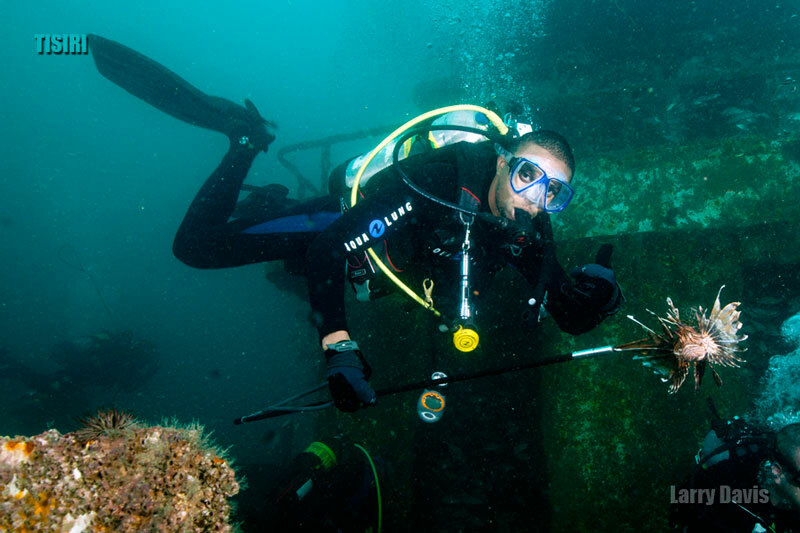 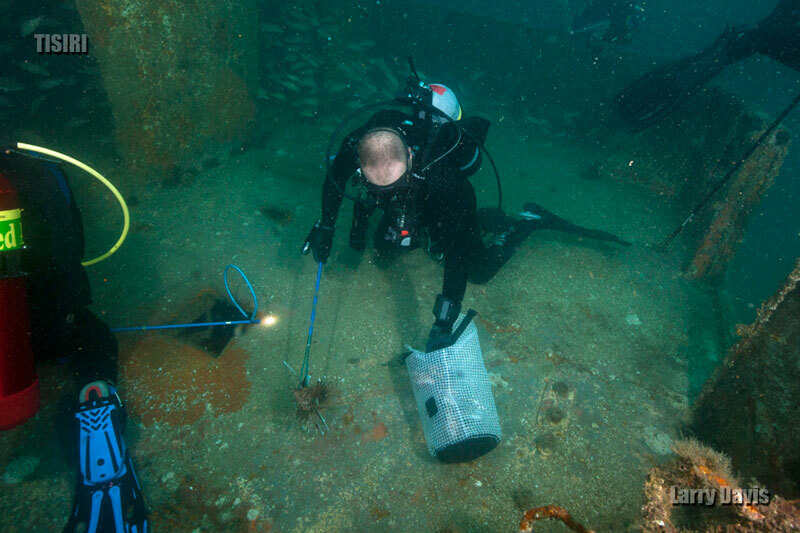 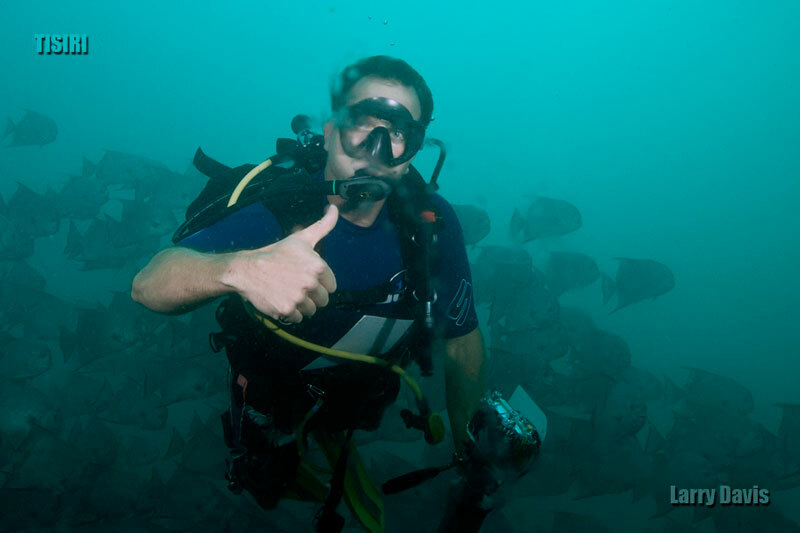 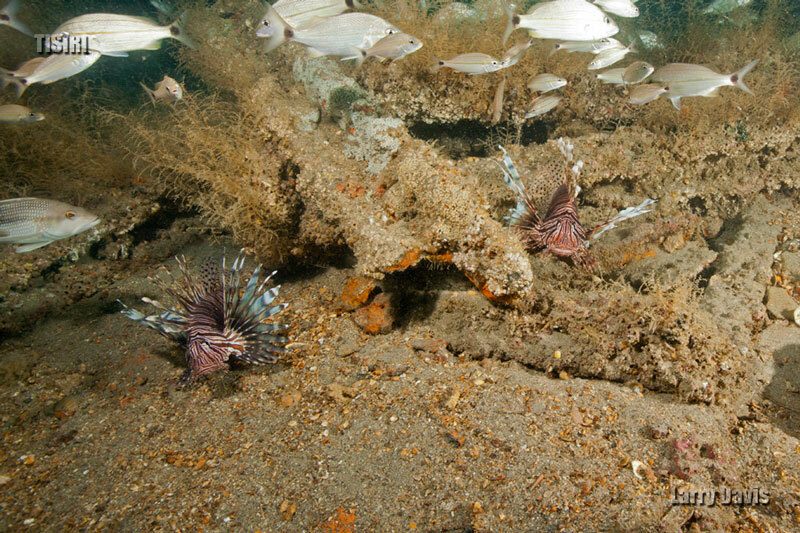 North Florida artificial reefs visited include the Casa Blanca, the BR ferry, and the Spike tender. 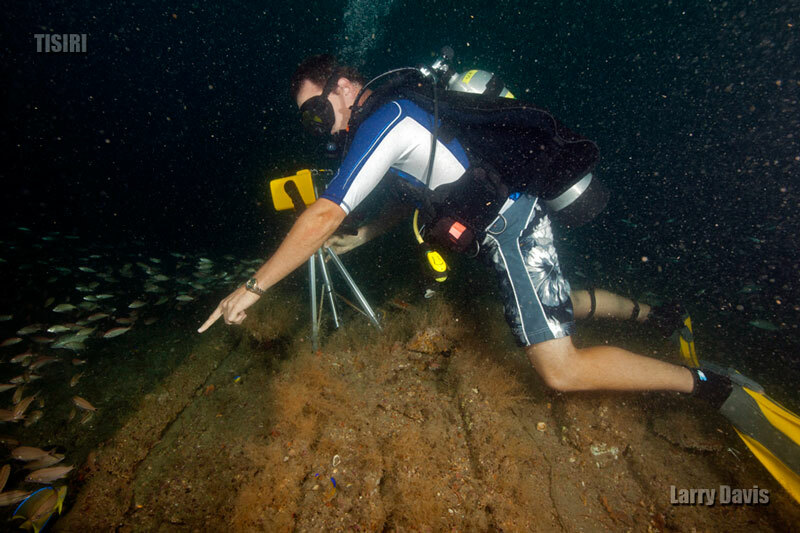 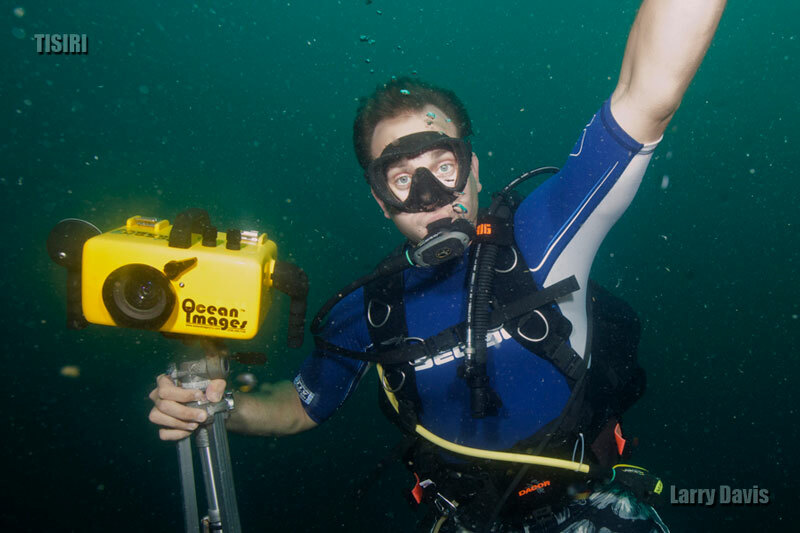 Each reef was relatively deep averaging around 110 feet. 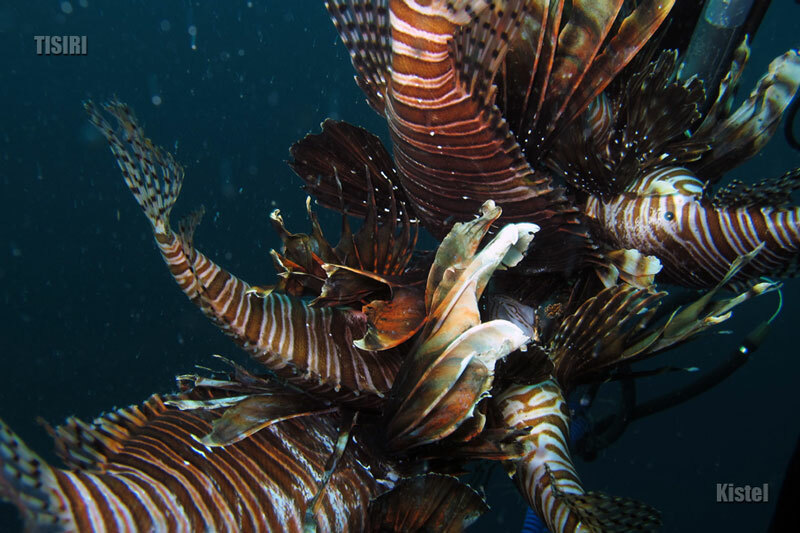 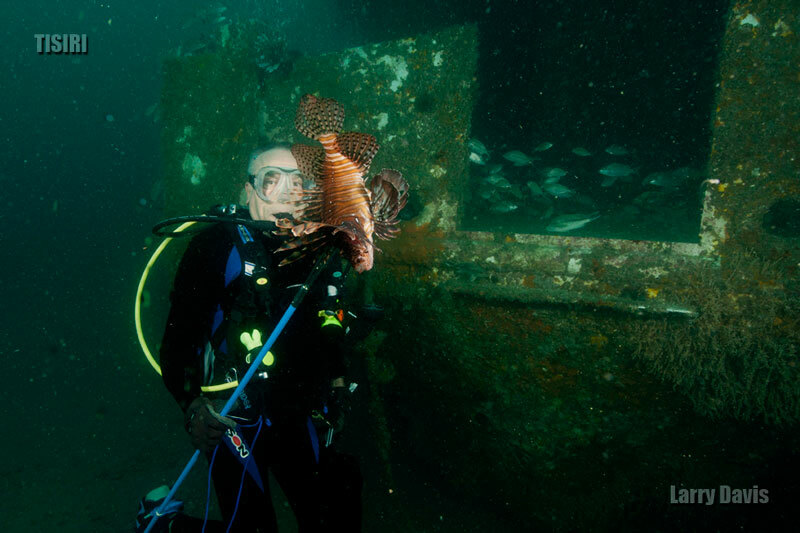 Lionfish hunters ran out of no decompression time limits before they could harvest as many lionfish as they wanted. 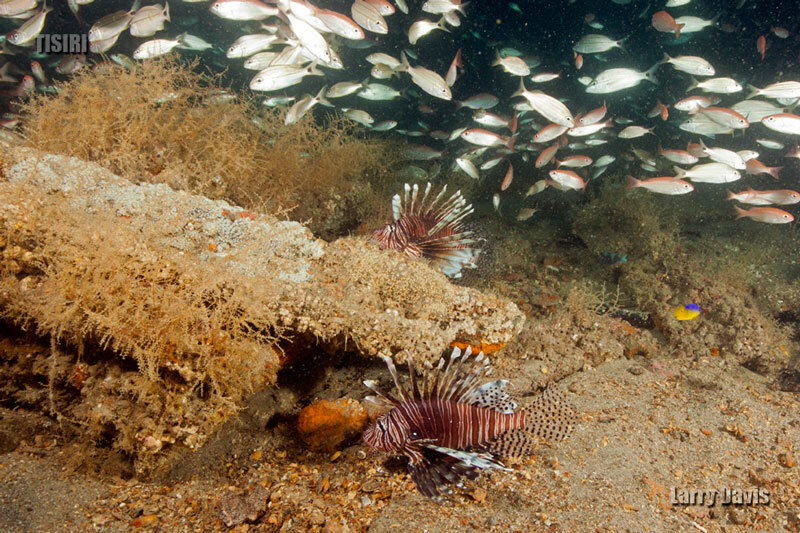 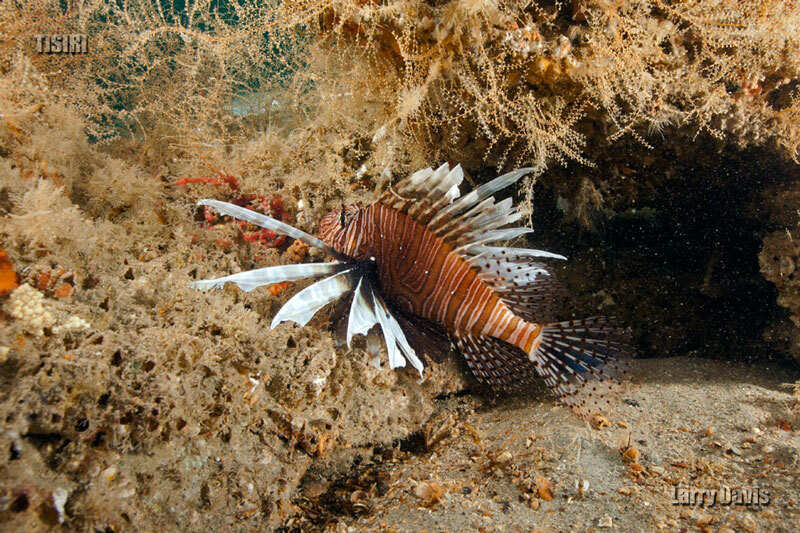 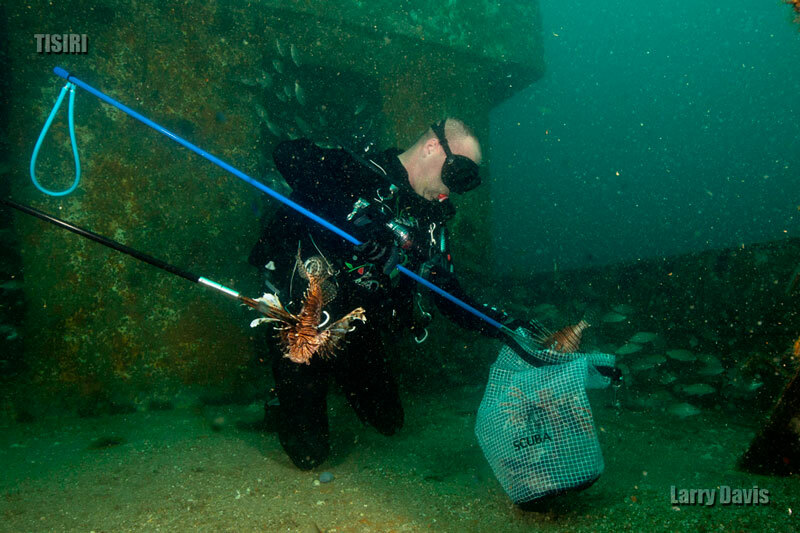 Unfortunately even though many lionfish were harvested from each reef site, many lionfish remained. 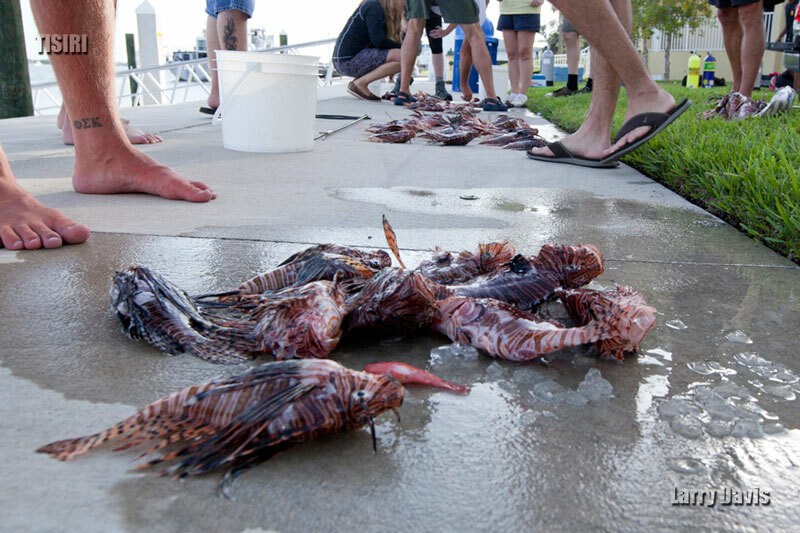 By the end of the day well over 100 lionfish had been removed from the ocean. 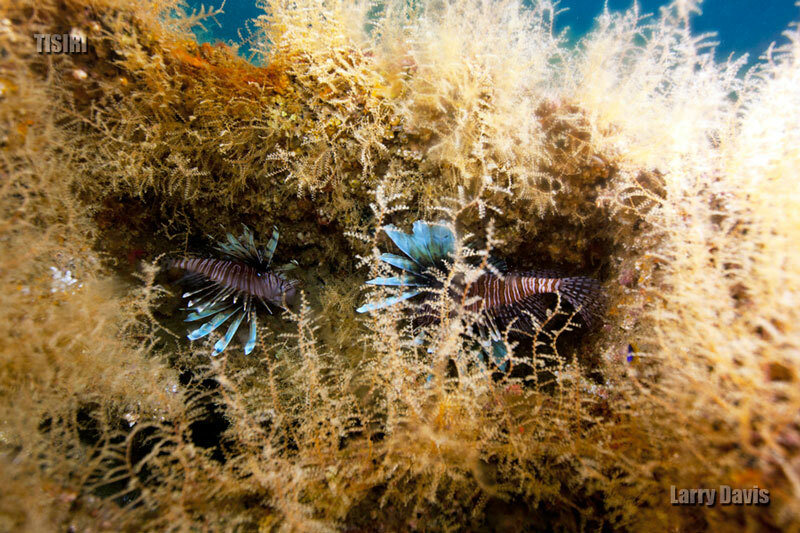 All lionfish harvested were cleaned and prepared into healthy, tasty meals. 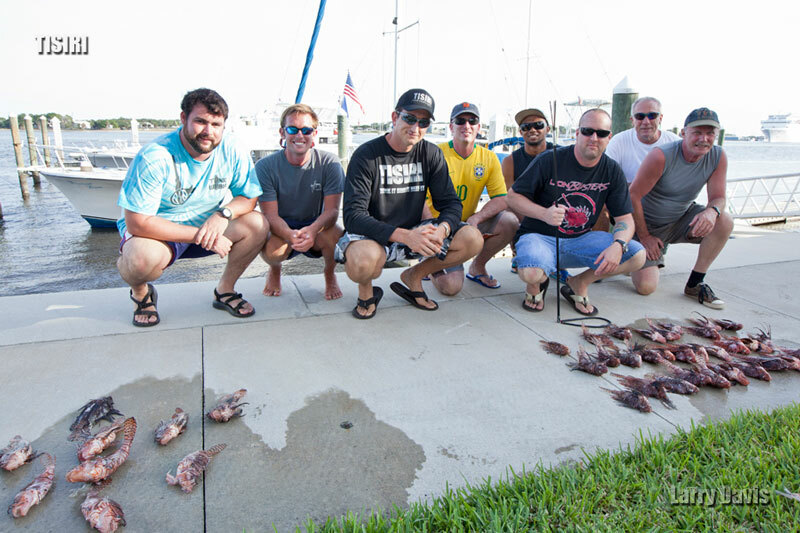 We will continue lionfish harvest events as long as the weather is favorable. 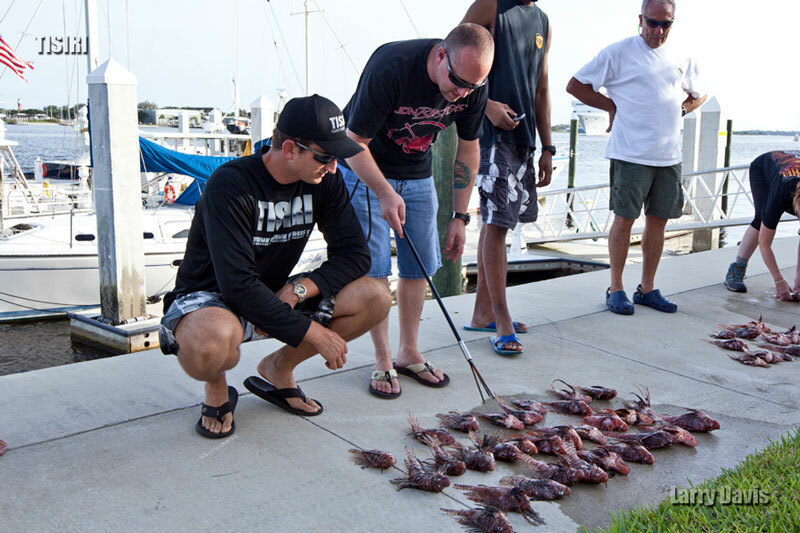 Contact TISIRI if interested in participating in the next round-up. 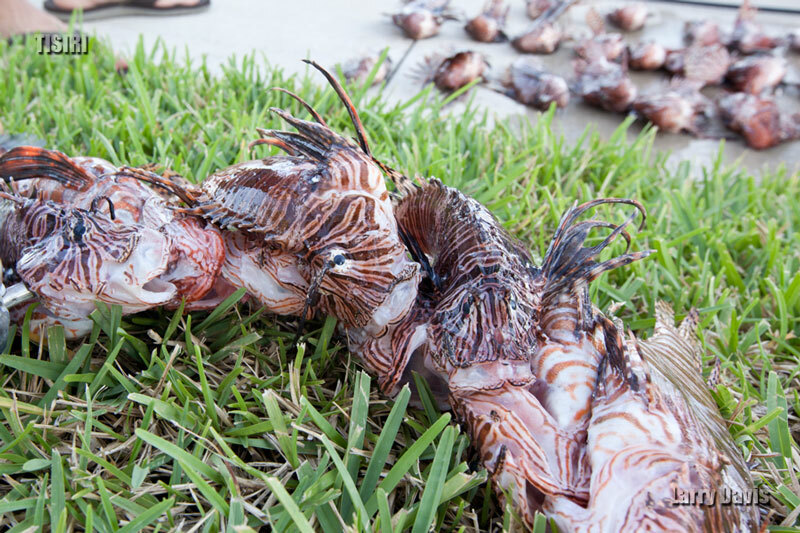 They don’t call me “The Lionfish Slayer” for nothing.